French Higher GCSE video resource: Est-ce que tu as suffisament de temps libre? 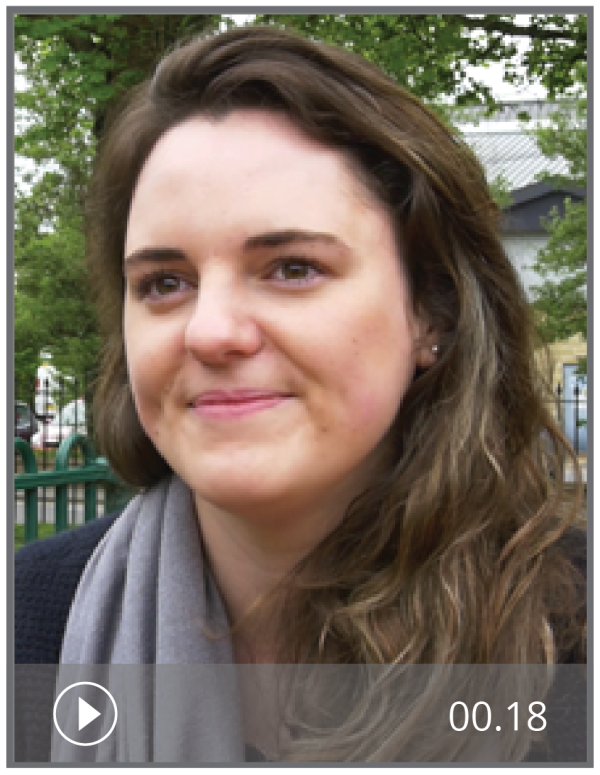 In this authentic video resource, French student Anne-Dauphine laments her lack of free time. The activities are designed for Higher level GCSE students. For Foundation level activities on the same topic, see Est-ce que tu as suffisamment de temps libre? (F). Answers and transcripts are included. This, and all of the new video resources are fantastic. I can play the videos from the site sans problème, however, I cannot work out how to download the videos. The prompt screen offers the impression that it is available as a download but I can't see how to do this. I teach online so I would like to be able to share these videos in my online classroom. Please, thanks.